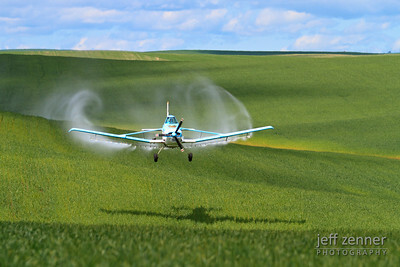 Crop dusting in Nezperce, Idaho! 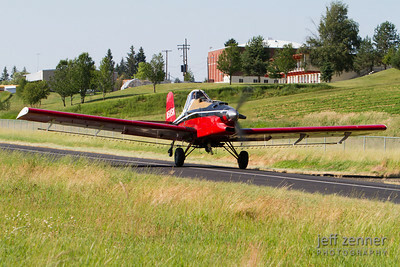 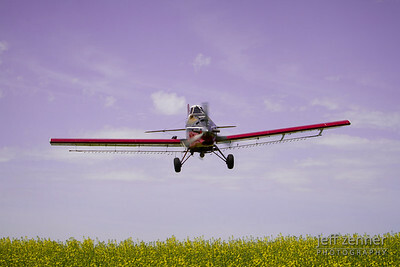 Crop Dusting - An aerial applicator spraying a field using a Thrush airplane! 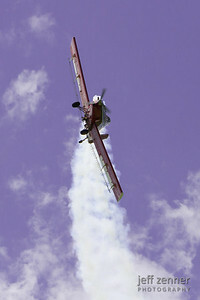 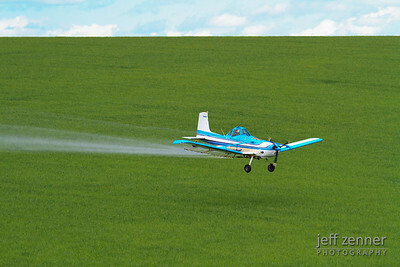 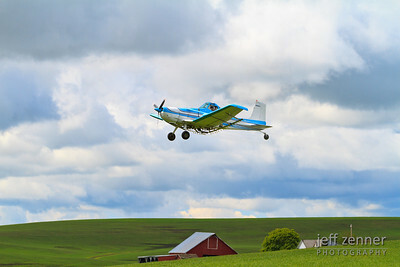 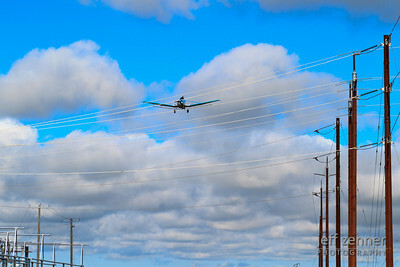 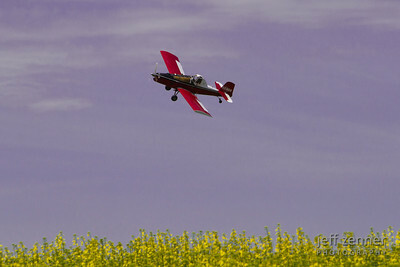 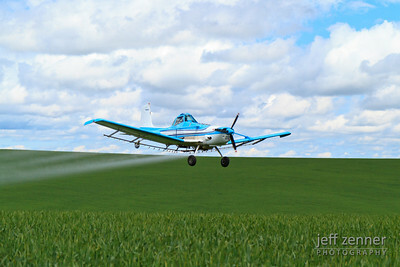 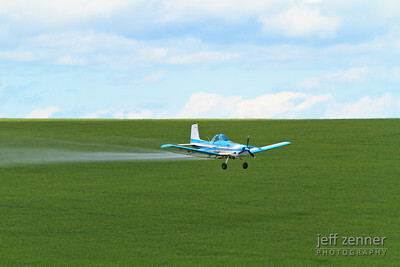 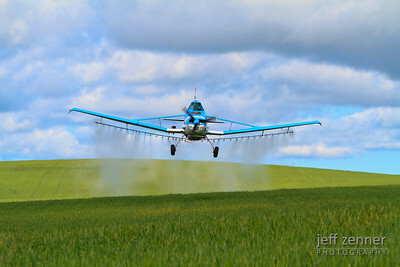 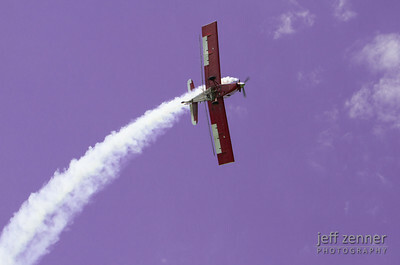 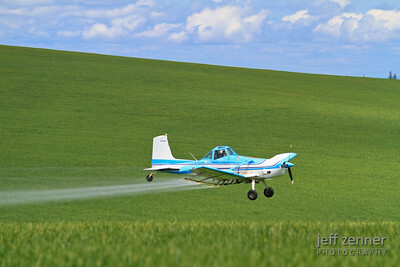 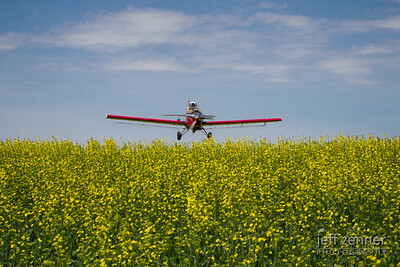 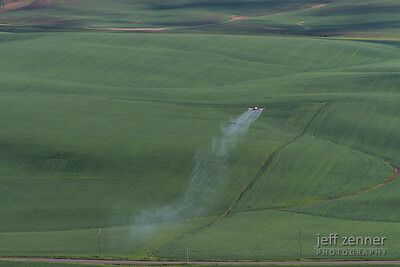 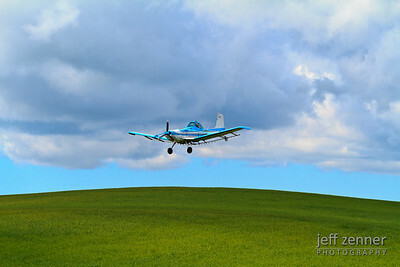 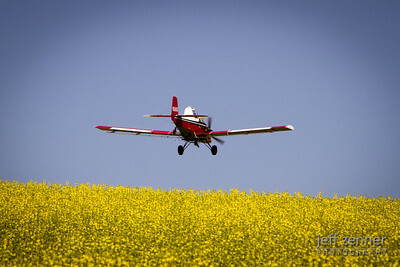 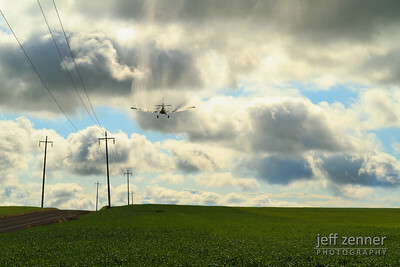 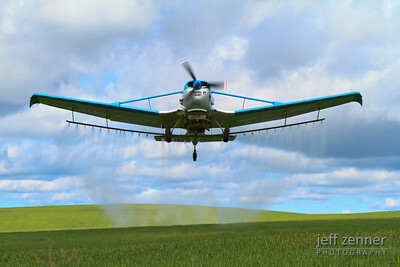 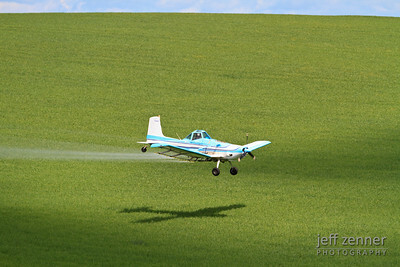 Crop Dusting - An aerial applicator flying a Cessna AGhusky airplane to spray a field!